For over 20 years,TSS Furniture Industries Sdn. Bhd. 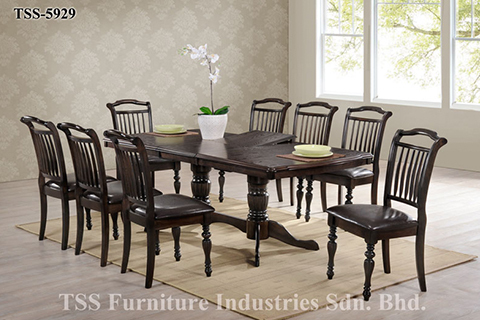 has established itself as a Quality International Furniture Home manufacturer and exporter. 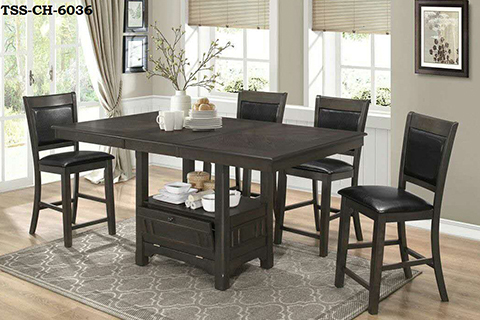 We are specialized in Dining Set,Counter Height Set,Barstool Set, Swivel Stool Set and Living room for home furniture. At TSS Furniture, Ultimate design is a philosophy we adhere to,and yet we offer the Best. We strive to offer elegance home furniture products at better rates, quality and delivery time. “TSS GO GREEN ” Constantly works to stay ahead in the International global and concerns enviromental recycle.